The nature of the Soviet political regime was such that when major tragedies occurred, Soviet citizens barely learned about them at all. Due to the veil of secrecy that covered most incidents in the USSR, we are still not certain about the true scale of some tragedies that occurred during the Soviet period. 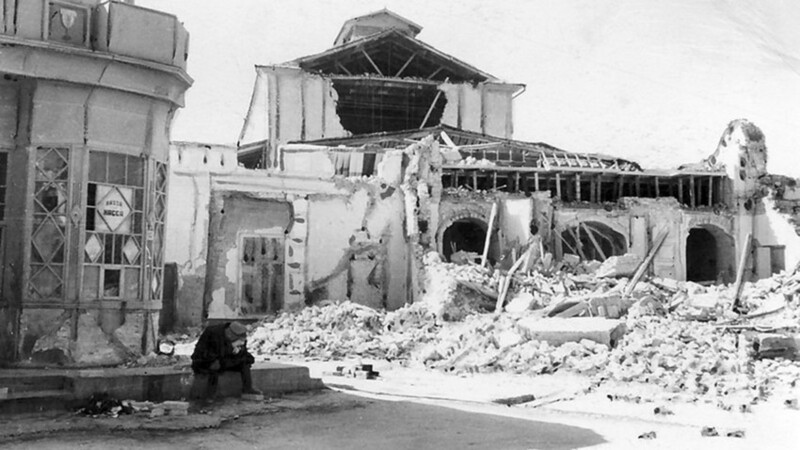 One such catastrophe was a devastating earthquake that took place in the capital of Soviet Turkmenistan in 1948. It occurred on the night of Oct. 6 and had a magnitude of 7.5. It is claimed that the magnitude at the epicenter was closer to 10. According to some estimates, 98% of all the buildings in Ashgabat were destroyed. There were many victims, although the exact number remains unknown. Figures differ wildly, ranging from 10,000 to 110,000 people or even more. According to media reports, a book by the previous Turkmen leader Saparmurat Niyazov (whose mother died as a result of the quake) claimed that as a result of the earthquake 176,000 residents of Ashgabat perished. According to historian Shokhrat Kadyrov, the bulk of the victims died in the debris of their houses, which were simple structures with roofs made from multiple layers of clay. Geologist Andrey Nikonov said, “In regard to the number of victims, losses, costs of reconstruction, this catastrophe is the biggest on the territory of the Russian empire and the then USSR. However, this became known much later, gradually, over the course of decades.” Soldiers carried out a relief operation in which as many as 30,000 military personal were dispatched. The first official news report about the earthquake appeared in the Soviet media on Oct. 9. The main newspaper, Pravda, reported that “factories, many office buildings and most of residential sites in Ashgabat were destroyed. There are many victims.” At the same time, those leaving the city had to sign a non-disclosure agreement, and all research materials and documents relating to the quake were classified in the Soviet Union. 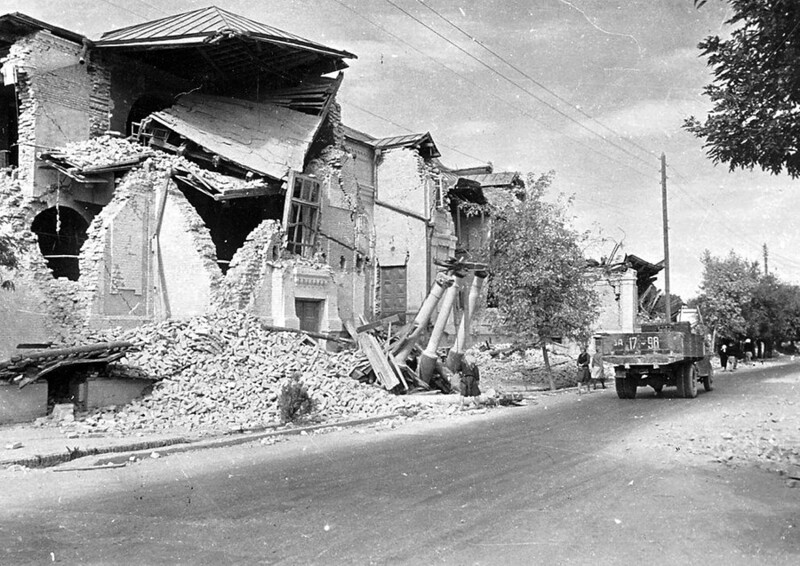 As in other similar cases, the Ashgabat quake began to be widely discussed only with Perestroika in the mid-1980s. Things went wrong the first time a Soviet R-16 intercontinental ballistic missile was launched from the Baikonur Cosmodrome in October 1960. Two minutes before the planned launch, the missile’s engine started on its own and caused a fire. Problems in the fuel supply system had been discovered a few days before the tragedy but were not properly fixed. There were a number of clear violations of safety rules. As a result of the incident, the launch pad was flooded with tens of tons of missile fuel. Many of the people nearby were burned alive. It is thought that no fewer than 78 people died in the mishap. Cameras installed on the pad automatically turned on after the engine’s launch and recorded people in flames trying to flee the scene. Not many made it out alive. Among the victims was Mitrofan Nedelin, the head of Strategic Rocket Forces and Chief Marshal of Artillery, who had been in Baikonur due to the test’s importance. It was reported that his body was only identifiable by the awards on the coat of his uniform. A few days later, Soviet media reported that Nedelin had died in a plane crash. He was buried at the Kremlin wall. The public was only told about the catastrophe almost 30 years later in 1989. This tragedy took place in Moscow in 1982 during a UEFA soccer match between Moscow’s Spartak and Dutch Haarlem. Soviet players did not know about the incident at the time and were only told only next day. It was a cold winter day. Not many people came to watch the game, and so only part of the stadium was open to viewers. However, there turned out to be quite a lot of Spartak fans in the section where the stampede would take place. As the match was coming to an end, people started to leave. However, only one exit was open, and a large number of fans crowded outside it. A girl accidentally stumbled downstairs and fell, setting off a stampede. The stairs crumbled under the weight of so many people, leading to even more victims. It is thought that 66 people died as a result of the incident, but some estimates claim there were over 300 victims. The majority of the victims were teenagers between 14 and 19 years old. 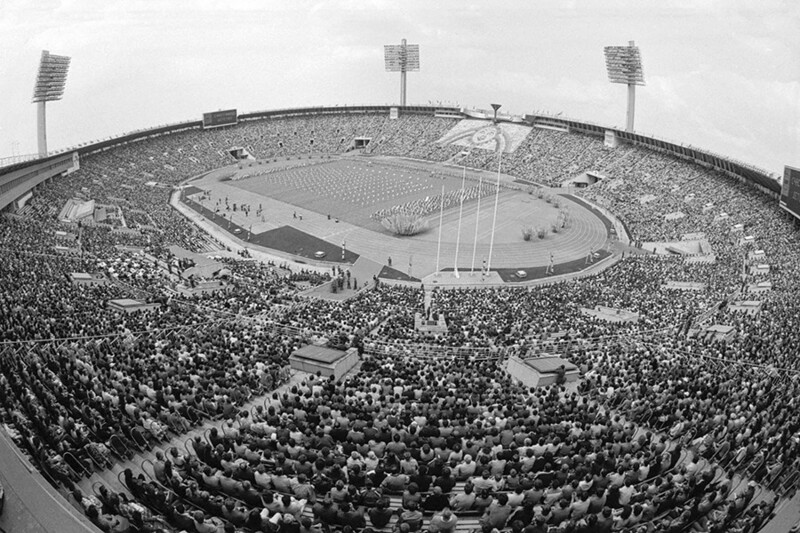 One local newspaper did report that there was an incident at the stadium and noted there were some injuries. However, the true scale of the tragedy was only revealed seven years later during Perestroika. According to historians, the secretive and closed nature of the Soviet political system was one of the reasons sensitive information about tragedies was suppressed. The state exerted full control over mass media and did not want to inform the public about bad news that might undermine the legitimacy of the political regime. If you want to know how the Soviet authorities dealt with the information about the Chernobyl disaster, you can read about it here.